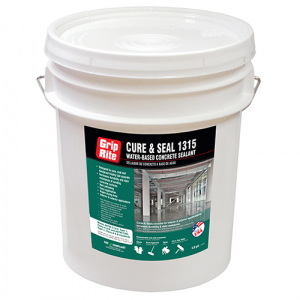 Grip-Rite® Premium Kitchen & Bath Silicone is a general purpose silicone sealant. 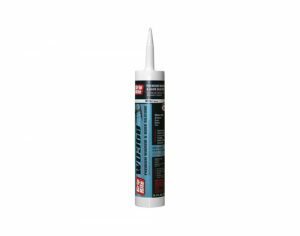 Cured sealant is mold and mildew resistant. 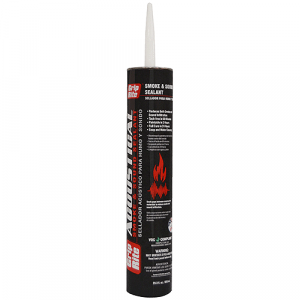 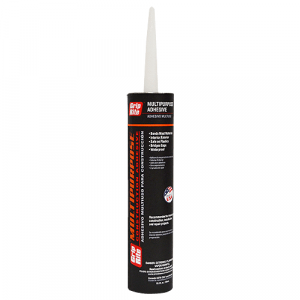 This silicone sealant offers excellent adhesion and durability and is permanently flexible, shrink-proof, crack-proof, and waterproof.